Unbelievably soft, incredibly plush, enjoyably luxurious. 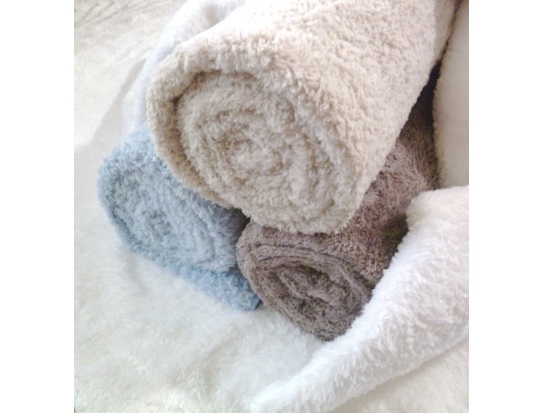 Pamper yourself with the Luxury of Reya microfiber towels. Once you wrap yourself in its cloud of softness you'll never want to go back to ordinary towels. 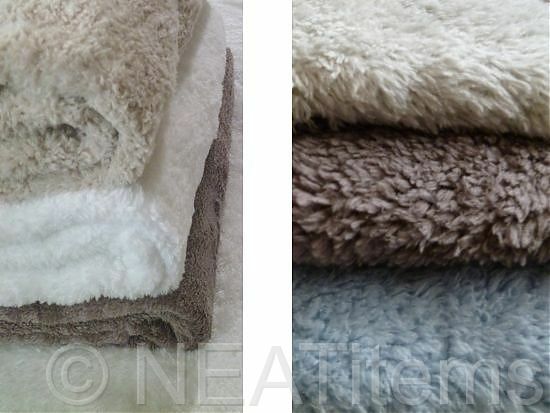 All of us here at NEATitems could not get over how the first samples of these new towels felt. We all tried them and all of us had the same reaction: WOW! None of us had ever felt a towel so soft to the touch. Wrapping your body up in the giant bath sheet was sheer delight. 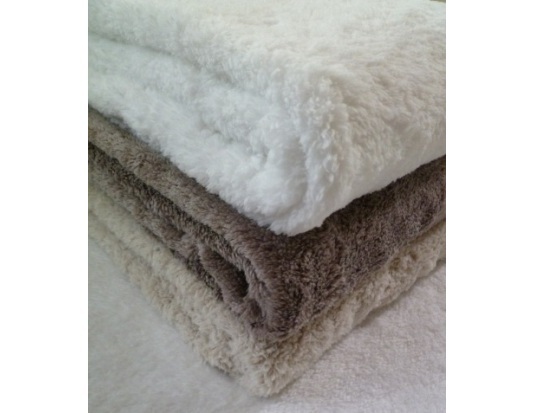 We have them in stock and ready to ship in 6 beautiful colors - snowy white, slate blue, mocha brown, sage, cayenne and golden wheat. Use the wash cloth to exfoliate your skin, hypoallergenic. The microfiber absorbs up to 7 times its weight in water. Machine washable 100's and 100's of times with little noticeable effect on the material other than it seems to get softer and softer. 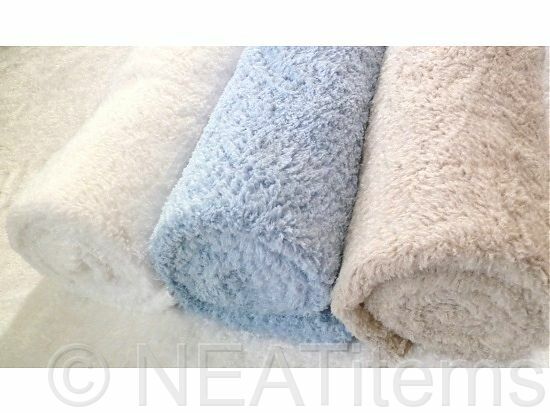 Set includes, 1 bath sheet, wash cloth and hand towel. 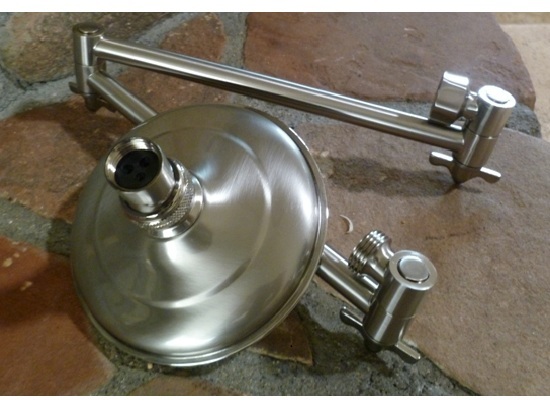 Hand wash with dish soap in hot water or machine wash with laundry detergent. Do not use bleach (bleach will shorten the life of your micro fiber cloths.) Do not use fabric softener (fabric softener leaves a film on the cloths.) Be careful when machine washing or drying in mixed loads (micro fiber cloths will pick up lint from other fabrics.) Air dry or put in dryer on low heat. Fabric dye may bleed during first washing.